Our simple three question survey elicited quite a few responses, since it was titled “What do you want to achieve with your artwork?”. Sometimes being wrapped up in the passion of creativity, it’s a question you may not have considered fully. Discover some of the more interesting responses below! We received responses echoing the end goal of one respondant who said “Fame and fortune”- these came in at just under 50%. 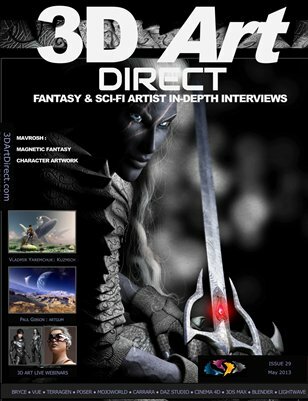 It seems that a majority of artists do want to earn recognition, respect and to be paid for it at the same time! There was a strong determination indicated by some artists of wanting to switch over to being a professional from amateur status, but not knowing how or where to publicise their art. 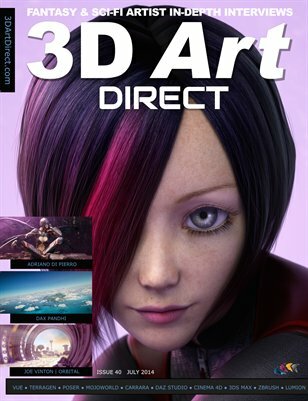 Marketing your artwork as mentioned by one reply below, can be tedious and involve a constant effort, but it’s worth investing in this activity – particularly if you want to make income from your artwork. 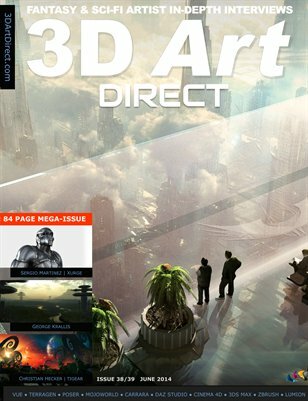 Soon we’ll be launching a 3D Art Publisher club or academy where we can help you with your marketing efforts. 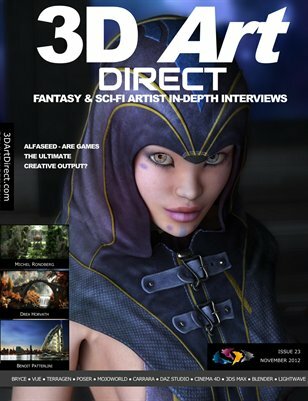 Every artist has something unique to bring to the table; it might be skills in composition, focusing on a certain niche or genre, concentrating on creating models from scratch to use in a scene. We’ve often heard of the concern above of “sticking out amongst all of the amazing artists trying to follow the same path”, but the more application and practice that is applied, then the more evident that your unique style will emerge from the rest of the pack. 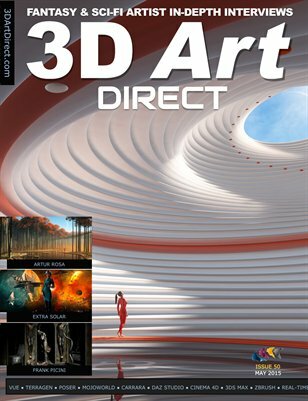 So it seems the virtual 3D Gallery is by far the most popular channel. We’re introducing a dynamic billboard that can be inserted into Praetax, that will show a continual stream of your art images fading from one to the next. 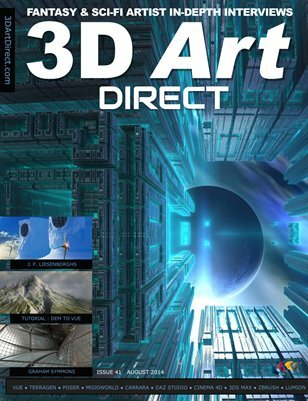 On the other hand a recent offer from 3D Art Direct to create a free YouTube promotional video for the first artist to respond had a significant response, perhaps with artists recognising the potential of advertising their work in this way. YouTube is so large now – it is really it’s own search engine, rivalling that of Google. 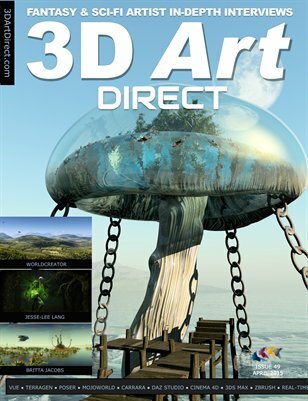 If you’re serious about expressing and promoting your artwork in a more dynamic way we recommend you create a presence on YouTube and 3D Art Direct can help you with this in our forthcoming 3D Art Publisher Academy. Respondents also mentioned using Facebook and other video search engines similar to YouTube for promotion. 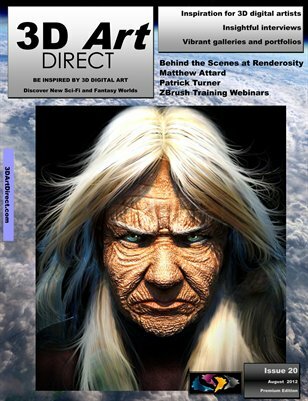 55% also mentioned on-line galleries such as Cornucopia 3D and Renderosity, which we expected to be a larger figure. There have been some remarks in past interview articles that the feedback for an artist can be overly positive at such sites, with no real critique being applied – negating the need for the “feedback” in the first place. Do you agree? Tell us what you think. 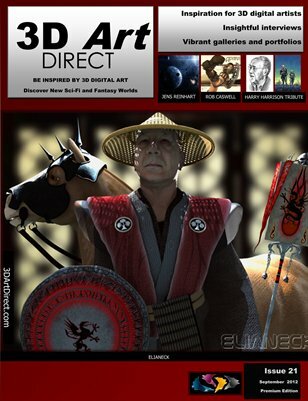 How to Sell Your Digital Art. What would you like to know?